Since Premier Ford wants to quickly push Omnibus Bill 66 though the Legislative Assembly of Ontario quickly, things are moving very fast. 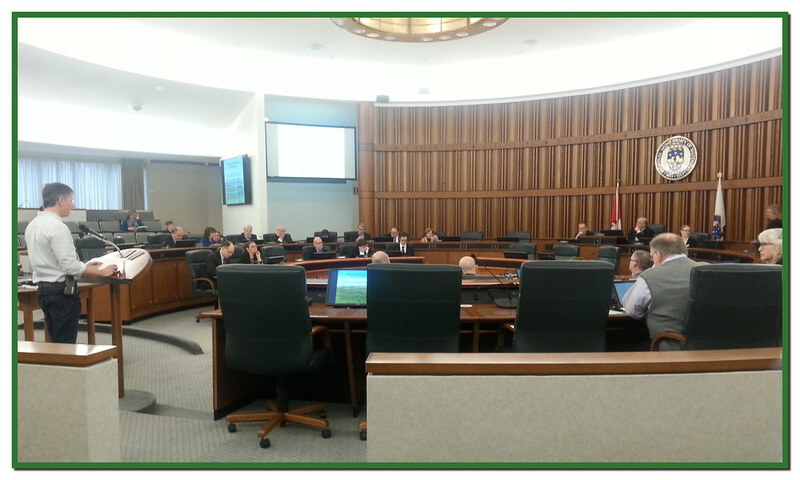 On Tuesday morning Bob Jonkman was among the WRGreens attending the Region of Waterloo’s tabling of the staff report on Bill 66. 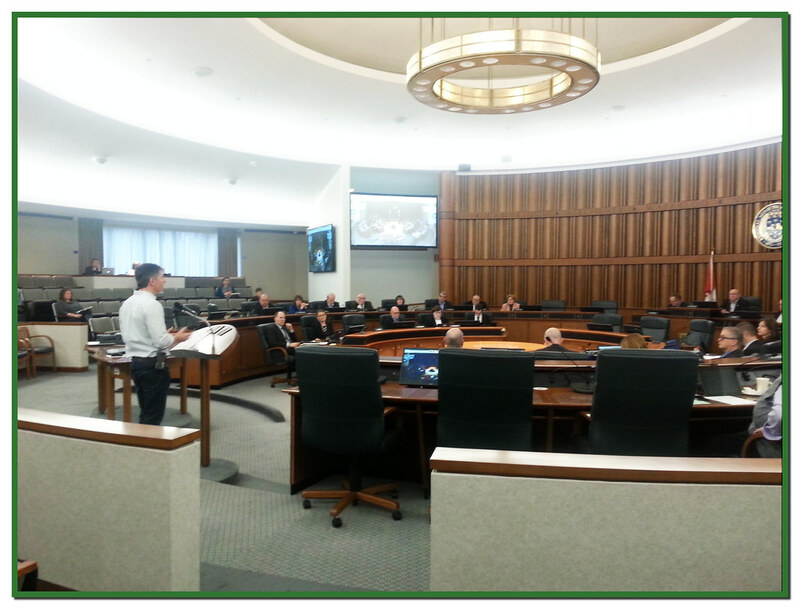 GREN’s Kevin Thomason made a presentation on behalf of the ad hoc coalition of Waterloo Region groups mobilizing against Bill 66 which was very well received, and two motions were adopted by the Region then and there. 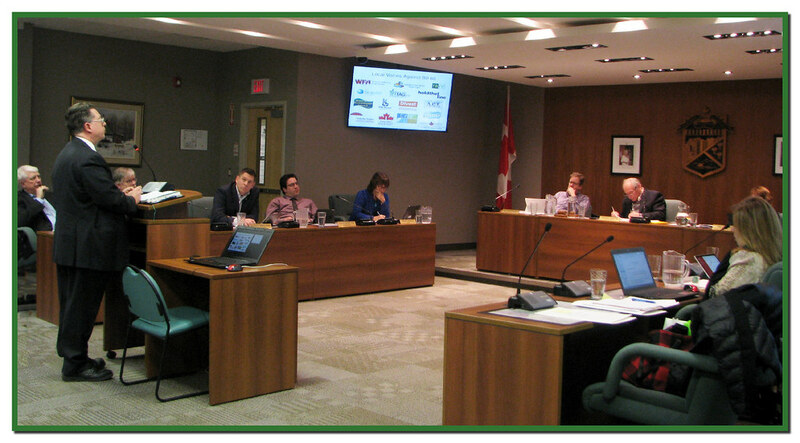 On Tuesday night, Sam Nabi (Hold The Line WR) made a presentation to Wellesley Township, while a simultaneous delegation was made to Woolwich Township’s Committee of the Whole by Bob Jonkman, representing KWPeace. Woolwich Council will be putting together a resolution to be tabled at next week’s Woolwich Township Council Meeting. If you can come out to any of these Municipal Council Meetings (and bring your friends), it will send a string message to our local councils that this is very important to us. With the Provincial Government listening to the developers who elected them, the more seats we can fill, the better. We need to exercise our grass roots, because that’s the only power we’ve got. Part of the urgency is the upcoming deadline for the Ontario Bill of Rights.